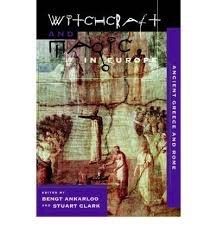 The six volumes in the series Witchcraft and Magic in Europe combine traditional approaches of political, legal, and social historians with critical syntheses of cultural anthropology, historical psychology, and gender studies. 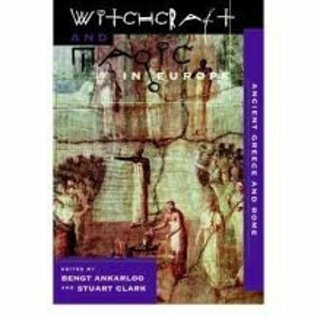 The series provides a modern, scholarly survey of the supernatural beliefs of Europeans from ancient times to the present day. Each volume contains the work of distinguished scholars chosen for their expertise in a particular era or region. The chronological scope of this volume ranges from the heroic age of Homer's Greek East to the time of the rise of Christianity, a period of well over a thousand years. In this long millennium the political and cultural landscapes of the Mediterranean basin underwent significant changes, as competing creeds and denominations rose to the fore, and often accused each other of sorcery.